Running has always been a weakness of mine. I have never liked to do it..I get tired when I run and super dizzy because I don’t take full, deep breaths but I am working on it. My plan is to get in in shape and run 3 times a week! I am so proud of myself for running almost 3 miles last night and another mile this morning. It is so nice to be outside and smell nature…the jasmine…roses….trees and everything else. 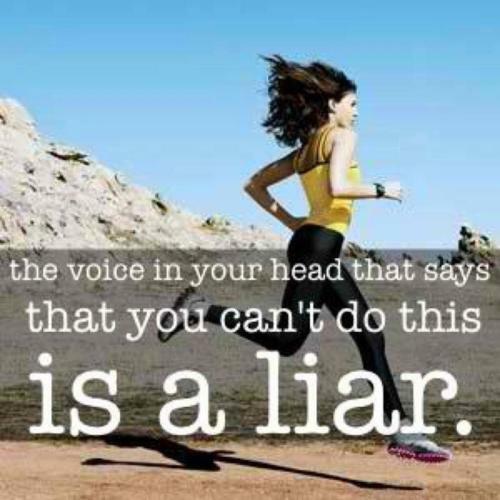 I am on track for building my endurance and look forward to running 5 miles before I know it. Deep breath….and GO! Posted in Posts and tagged running, Sport, Trail running, Training. Bookmark the permalink. Great post. The visual concept is simply amazing.